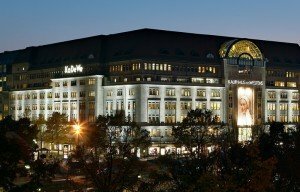 Exclusive hire of the 6th or 7th floor for a dinner at the KaDeWe Berlin (famous department store) from 150 persons. 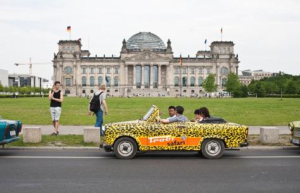 Exclusive Fashion Tour through little boutiques in Berlin – Max. 20 persons 10. Expedition with GPS and boat through the Grunewald (Berlin City Forest) from 10 persons. Germany is in the heart of Europe and has excellent road, rail and air links to national and international cities. 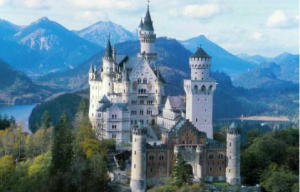 Germany has a rich, historical and cultural landscape with plenty of famous sights like the Cologne Cathedral, Cinderella-castle Neuschwanstein and the Berlin Wall etc. Germany has many world famous and unique festivals and events such as, Cologne Carnival, Christmas Markets etc. 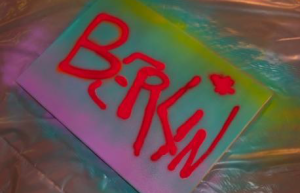 Berlin! Vibrant City – an unusually diverse spectrum of trendy or historical venues and locations and one of the most state-of-the-art hotel landscapes in Europe; with a total capacity of 123.945 beds. Hamburg! The so-called “Gate to the World” featuring Europe’s second largest harbour, offers many unique attractions, such as the Fish Market, the famous strip “Reeperbahn”, musical shows and 11 Michelin awarded restaurants etc. Frankfurt! The home of apple wine is accessible easily from all over the world. It is the ideal starting point for trips to the surroundings and time- honoured cities, such as Heidelberg or Mainz and the romantic Rheingau, with its castles and vineyards. Germany offers extremely good value for money!